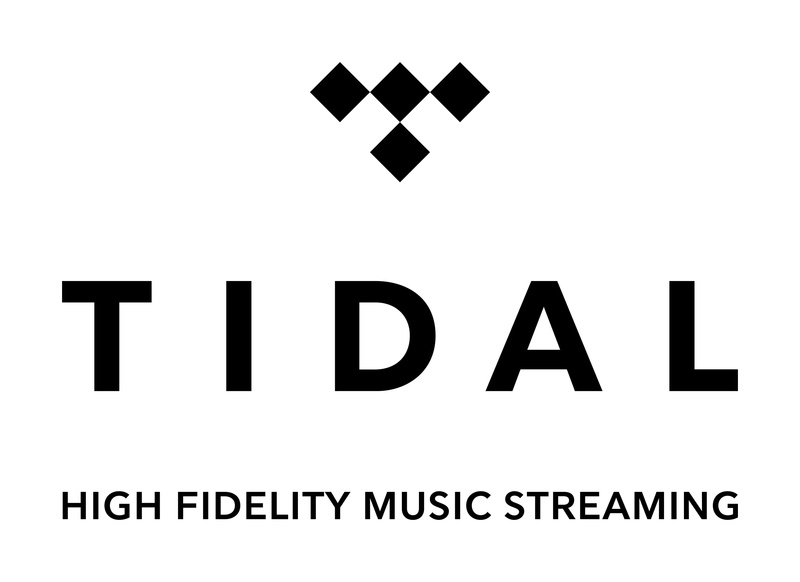 In October 2014 WiMP launched TIDAL, the brand new High Fidelity Music Streaming service. It is currently available through Desktop, Web, iOS, and Android. It takes about 1-3 business days for content to go live in TIDAL. Downloads are available through TIDAL. Payouts are based on territory specific rates, so for songs downloaded individually you will be paid the wholesale price of TIDAL's retail price calculated on terms set out in TuneCore's blanket agreement with the store. For songs streamed via TIDAL's subscription services, TIDAL pays out a proportionate share of TIDAL's net subscription revenue per month after deduction of any applicable taxes and publishing fees paid by WiMP. GOOD TO KNOW: We've built our TuneCore Publishing Administration to get songwriters (the person or entity that controls the copyright to the lyrics and melody of the song) all of their royalties from the sales and use of their songs around the world. To learn more about the additional separate royalties you earn as a Songwriter, see our Publishing Administration Help section.